From Whispers to Roars has partnered with the following organizations. All companies offer products and services that can aid in creative pursuits! Supporting these companies supports From Whisper to Roars! EX-IQ creates revolutionary desktop and mobile applications. Their latest technology, NoteCast, allows listeners to take notes on their favorite podcasts. 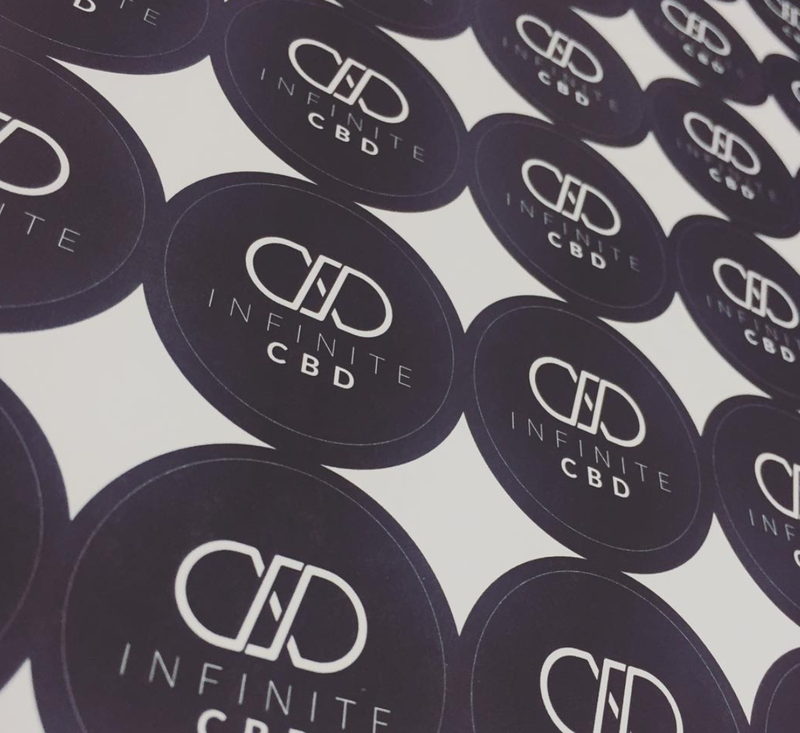 Colorado-based Infinite CBD offers pure CBD Isolate products. Found to boost creativity and help with focus, creative individuals everywhere should be taking CBD. Use "FromWhispersToRoars" for a sweet discount at www.infinitecbd.com!